Product categories of Multilayer Flexible PCB, we are specialized manufacturers from China, Flexible Printed Circuit Boards, Multi Layer Flex PCB suppliers/factory, wholesale high-quality products of Multilayer Flexible Circuits R & D and manufacturing, we have the perfect after-sales service and technical support. Look forward to your cooperation! 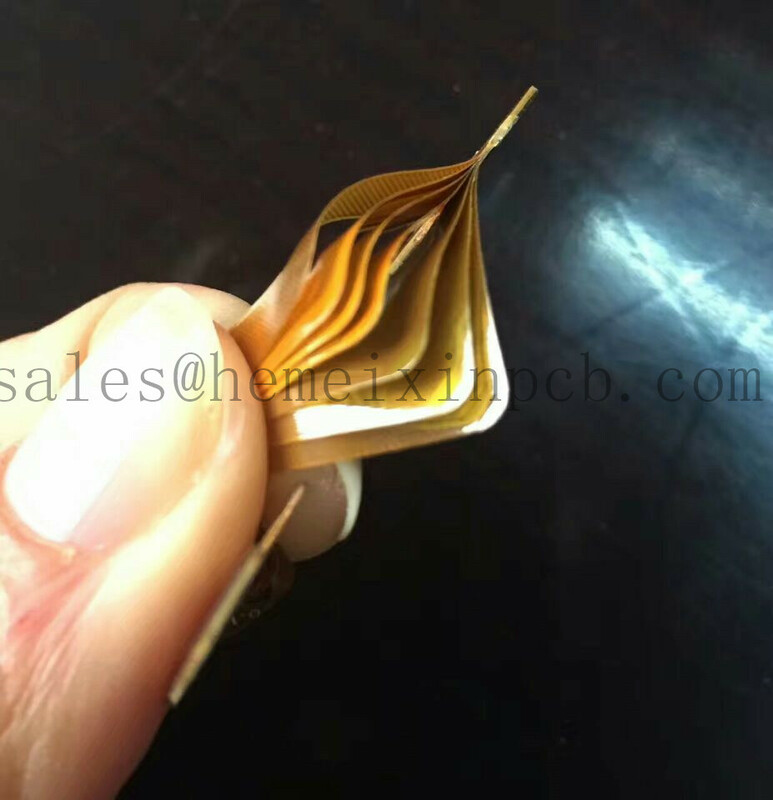 Multilayer Flexible PCB feature three or more layers of conductors separated by a dielectric, usually polyimide, in which the internal conductors can be interconnected by way of plated through-holes.